Today we have lots of ways to share data and other information. Technology has changed rapidly, and we cannot expect what will happen next. But the main difference that interests us here is between CDs and DVDs. 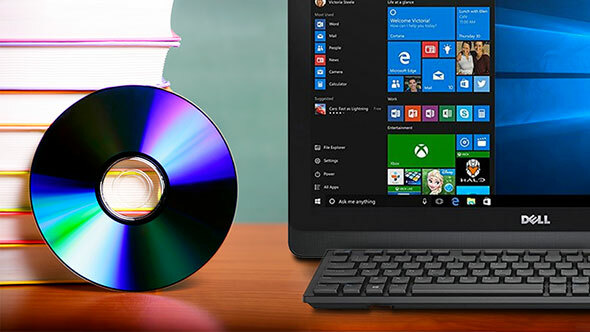 Even though, it doesn’t matter whether you want to burn DVD or to burn CD because they use the same technology both types have the same synonymous: compact disc. However, they mean two entirely different things. CD (Compact Disc) is optical disc made to replace floppy and to store programs and files from PC. CDs started by Sony and Philips, and they collaborated to create a player technology back in 1982. On the other hand, DVD is similar to CD, but it contains more storage space. A standard CD can store up to 700MB of data, which means that when you want to burn CD, you will be able to burn only 80 minutes of audio and 60 minutes of quality video. On the other hand DVD (Digital Versatile Disc) is also essential medium when it comes to storing digital data. The best thing about it is that you can store up to 4.7 GB of data which is six times more than regular CD. At the same time, when you burn DVD you will be able to store lots of audio and video files. This is the most significant difference between these two storage tools. When CDs became favorite, that was the revolutionary thing all across the globe. It suppressed even VHS tapes and cassettes because CD can skip specific areas without rewinding the tape over and over again. At the same time, when you burn CD, the content cannot evaporate because you have played it too many times. That is the main reason why disc is way better than VHS and cassettes. CD also changed the way we perceive computer programs, software, and games. However, soon afterward came DVD with more significant quality and higher capacity. The main reason why you should burn DVD is that it is the best way to store programs and videos. You can also find that many movie makers and producers use DVD to store their content. However, the CD is still more popular on music albums. Generally speaking, we can say that most DVD players can easily play both DVDs and CDs while CD players cannot play DVDs. Therefore, you can purchase or burn album on CD, and you will be able to play it on the standard DVD player. That is the main reason why CD is still more popular on music albums because it can store it and it is much cheaper. We have mentioned above that the capacity of DVD is six times bigger than CD, which is the reason why people mostly use it for PC software, movies, and video content. 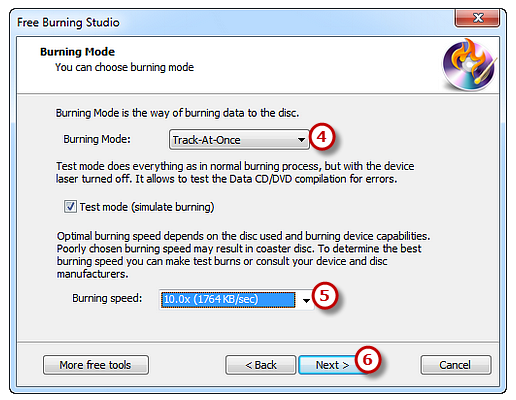 When you compare the capabilities of burning and writing speeds on both DVDs and CDs, we have to mention the main difference. If we have in mind that most CDs have writing rate of 150 KB/Sec, that was the revolutionary speed that could allow you the possibility to finally get what you want. On the other hand, DVDs are way different and more efficient when it comes to writing speed. They work on approximately 1350 kb/sec which is way faster than CD. 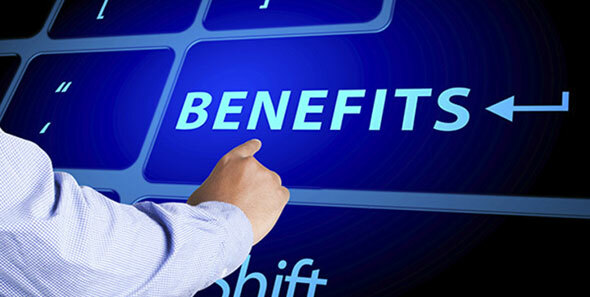 It is nine times faster which makes it more efficient and have better quality. It is also important to mention that you should keep in mind that lower writing speed will provide you less risk for any error. When you burn movies on CD, you won’t be able to add quality like on DVD. That is because of storage and possibility to compress the content that you burn inside. If you want to add HD video on CD, you have to compress the file to have 700 MB. That process will reduce the quality of the video. When you decide to use DVD as the place where you store your movies or video content, you don’t have to worry about quality. You can save lots of things inside without thinking about any problem. It is also essential difference because it is one of the reasons why the popularity of CDs declined while DVD became the most important medium for video content. If you’re going to transfer files, share data or protect your files on CD or DVD, then you should turn the software on by clicking double on the icon. We haven’t mentioned that you can download the installation from their website for absolutely free. After clicking on setup and agreeing on their policies, you will have to wait a few minutes for the installation to complete. As soon as it finishes, you will see the icon on your desktop. Double click will lead you right to the main menu. You should insert blank CD or DVD into the disc drive. You will find “Data CD/DVD,” and therefore the wizard will show you the possibility to add files on the disc. The burner will immediately start to scan your system for all available devices that you can use for burning. You just have to choose one burning device that you have on the list. In case that you don’t see it, click refresh, and in a matter of seconds, it will appear in front of you. 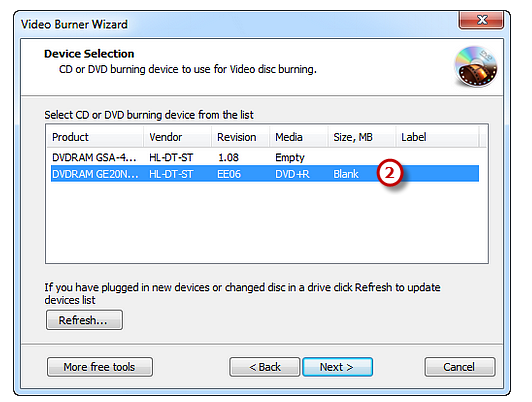 If you still don’t see it, try to eject the CD/DVD and change the disc in the drive with another blank. It is essential to choose the system type that you want to store on your black disc. You can select ISO-9660 + Joliet UNICODE name extension or just ISO-9660. Therefore, you will be able to “Create bootable disc,” but you have to find the files that you want to put inside it. 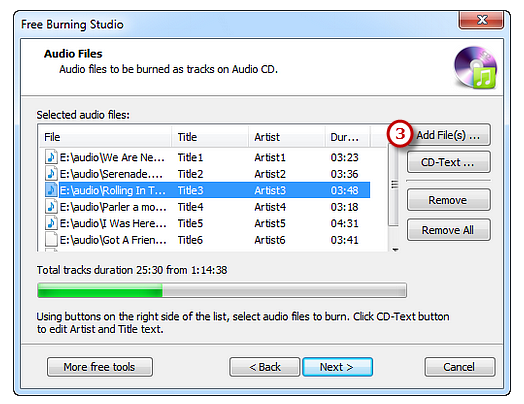 This is the most crucial step because you will have to add everything that you want to burn on CD/DVD. Therefore, you should think through before you choose it. You will get the possibility to click on “add file” in case that you want to add files one by one. 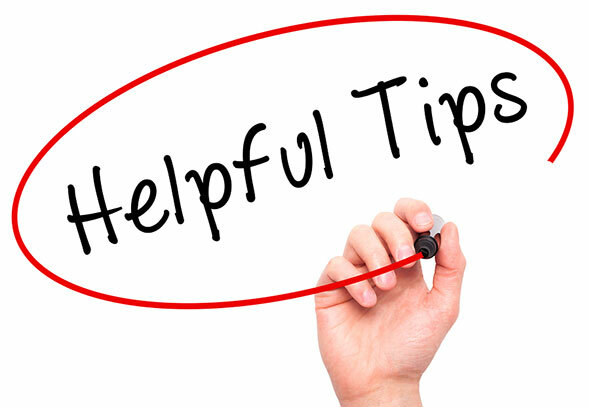 The more straightforward solution in case that you want to include a whole folder inside the disc is by pressing “Add Direction.” There is also a possibility to create an entirely different storage and opportunity to add a new folder or rename files that you want to burn later. The best thing about Free Burning Studio is that you will get the possibility to use Test Mode for simulation and checking for errors. You should also choose the speed which is appropriate to your system capabilities. Therefore, we always recommend you to go for the lowest rate because the possibility of error is much smaller. After you choose speed just press “Burn” and wait for a few minutes. When software finishes with burning, your disc will eject. Question: I have a video file that has two parts where each contains 700 MB. Should I burn them on two CDs or use one DVD? Answer: This is a great question, and the answer depends on your convenience. When it comes to quality, we can assure you that never will change whichever option you choose. Some people think that it is more convenient to store videos and movies on DVDs because it contains more space than CDs. However, you will also have lots of free space if you add only these two parts. Therefore, we recommend you to choose more movies to add to DVD so that you can use all its storage capabilities. You can use both DVDs and CDs to store media files. As we have mentioned above, it is important to determine what is what. CDs are perfect when it comes to audio files and smaller software of games. DVDs are great for video files. This distinction will help you use them as necessary. 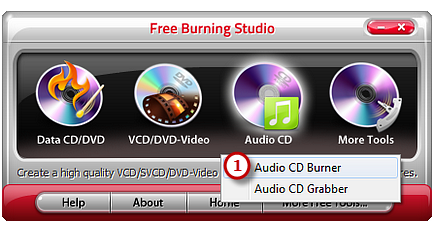 You can choose Free Burning Studio as the best software for burning both DVDs and CDs. Storing – The main reason why people choose to burn discs is that they don’t want to use all storage from their PC. This is the way to have the content but still to protect your hard disk from overusing it. 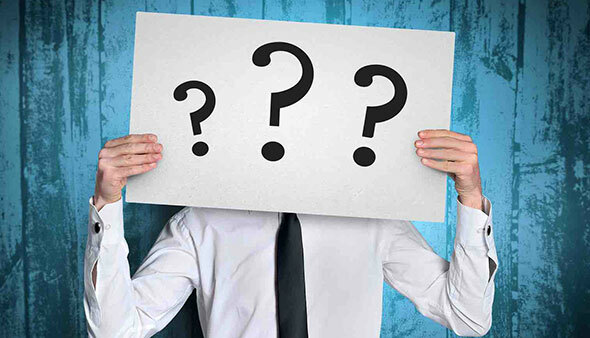 Great for Media Files – Discs are mostly used for media files, which is not an illogical assumption? CDs are great for audio files and DVDs for burning videos. We have presented you the main differences between CDs and DVDs. It doesn’t matter if you want to burn DVD or to burn CD because both of them are efficient but in their way. It is also essential to have reliable burning software such as Free Burning Studio so that you can do it without any additional error.